Our Tamilnadu temples are always unique! This one also looks beautiful! Wow - that temple is amazing! Just lovely. 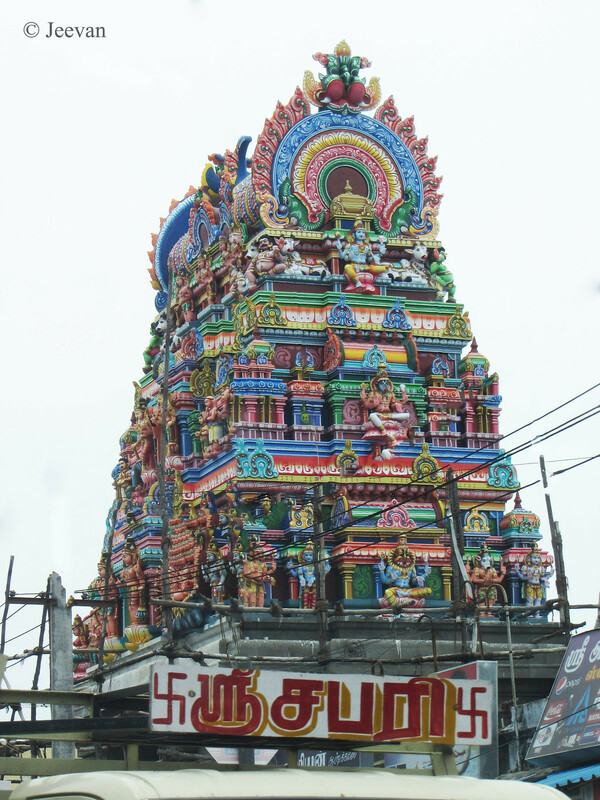 I love the Temples of Kanchipuram. I need to go there again sometime.. I find all of the similar, so I want to ask is there any difference anywhere and does it has some meaning? I love the characters and meticulous details of the Hindu temples. They are so vibrant and alive with colourful lifelike statues. Gopurangal never ceases to amaze me! It is really impressive even though I don't understand the parts of the tower. We have an authentic India temple that is built south of Madrid, Iowa. Craftsmen were hired and lived over there while they built the temple.